Mirvac Property Group is delivering strong performance, reflecting the strength of their well-defined urban strategy and the substantial transformation of the business that has occurred over the past four years. End of Work was engaged by Mirvac Property Group to facilitate strategic workshops with the view to articulate the Vision and Purpose of the organisation. At End of Work, our beliefs are as critical to how we approach our work as it is to outcomes that clients like Mirvac realise through the process. 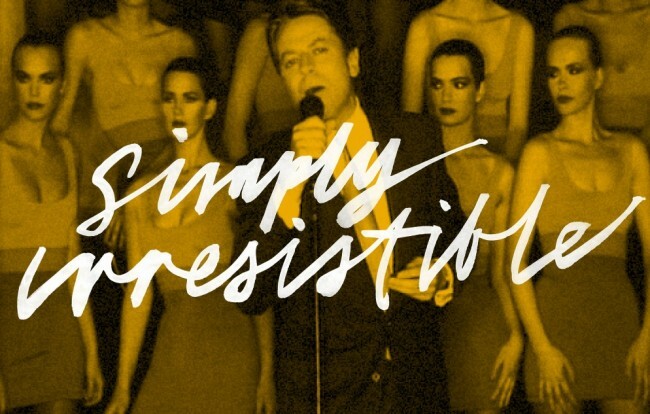 For some clients that’s frustrating (“I love, love, love your approach! Really. But can I just have the solution?”). But our established clients like Mirvac have come to welcome it. (Really!) We think that the process we use is key to this. But our approach is easier to understand and appreciate when informed by our key beliefs. For us, they’re pretty simple. We believe in co-creation and we believe in the power of ideas. 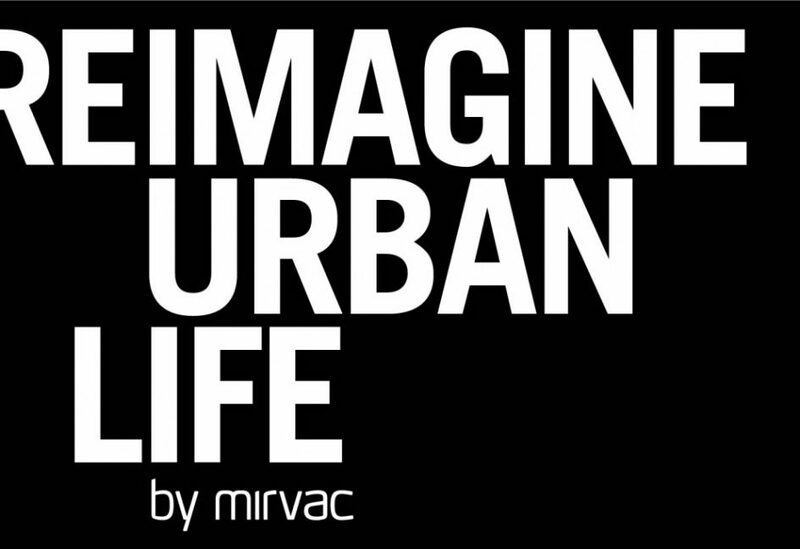 The Mirvac idea we co-created is ‘Reimagine Urban Life’. Mirvac is an integrated urban company, and Australian cities are at the heart of what they do. So their purpose, to Reimagine Urban Life, helps to guide them not only in what they do and how we they do it, but importantly, why they do it. 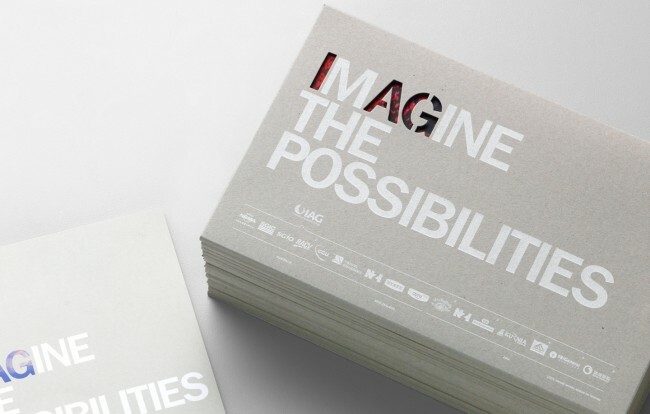 To Reimagine Urban Life asks Mirvac to stretch their imaginations past the idea of simply creating high-quality assets or urban environments, but to reimagine how our cities, in their totality, can be lived. ARE YOUR EMPLOYEES INSPIRED TO COME TO WORK? Do they know your purpose, cause, or belief that inspires your business to operate. Do they know your “why”. Most employees arrive each day knowing what and how to do their tasks, but are they inspired or motivated with a sense of purpose? A global culture strategy to inspire employees to work across markets, career development, gain experience, collaborate with other business units. Read the Case study.